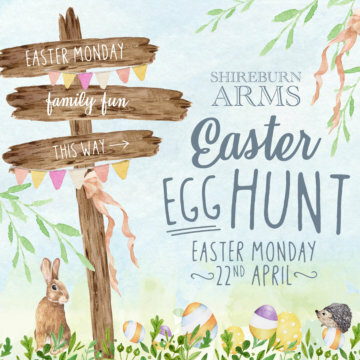 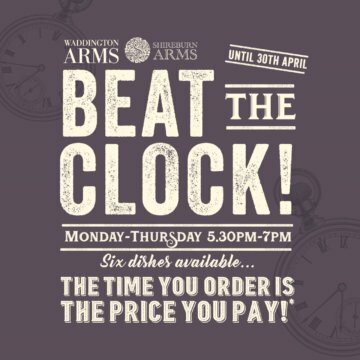 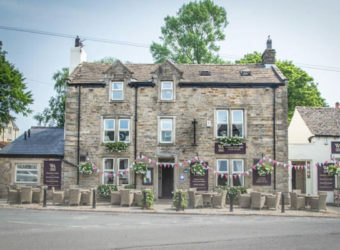 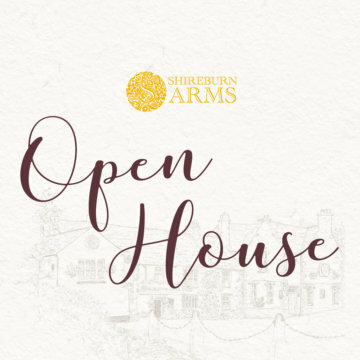 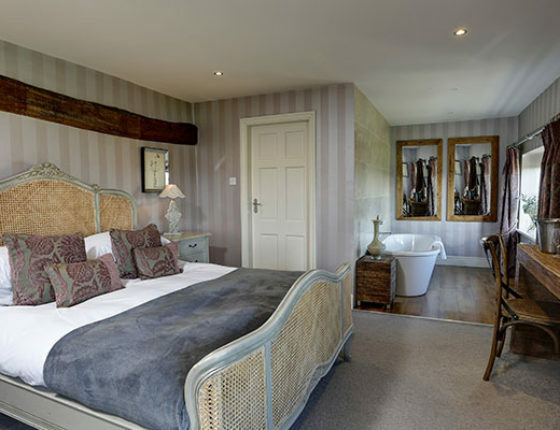 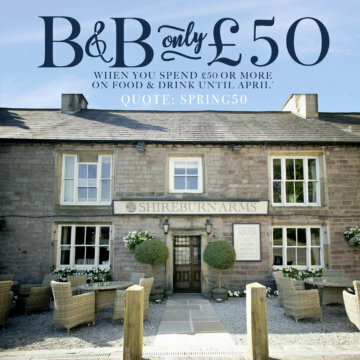 Located in the picturesque village of Hurst Green, The Shireburn Arms is a 17th Century hostelry offering stunning views, beautiful accommodation and locally produced food. 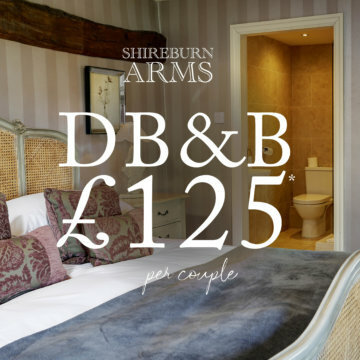 Original architectural features cosy up to contemporary fittings and fabrics to create a unique yet homely feel. 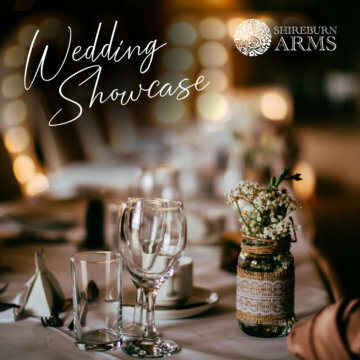 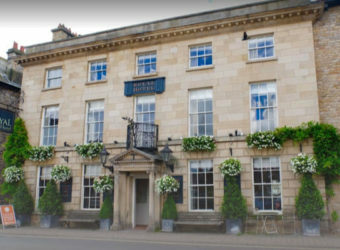 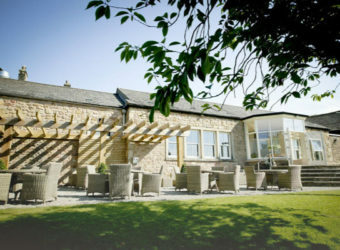 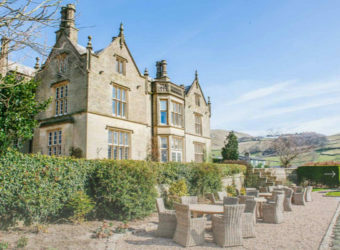 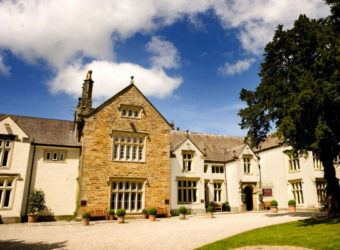 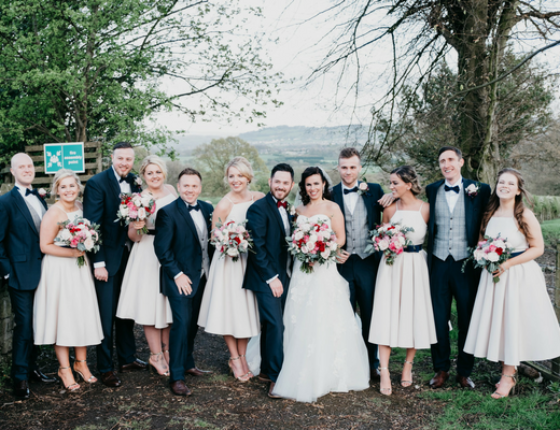 A truly quintessential English inn surrounded by breathtaking scenery, The Shireburn Arms is quite simply the perfect countryside wedding venue. 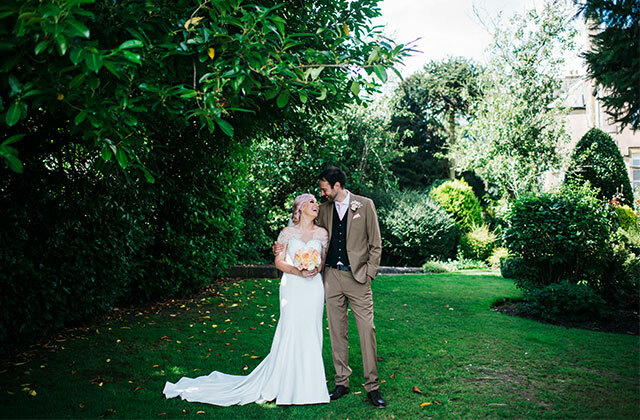 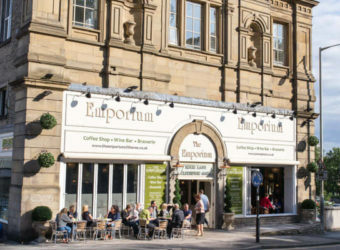 From civil ceremonies to fully bespoke weddings, we can help you craft a special day to match your wildest dreams. 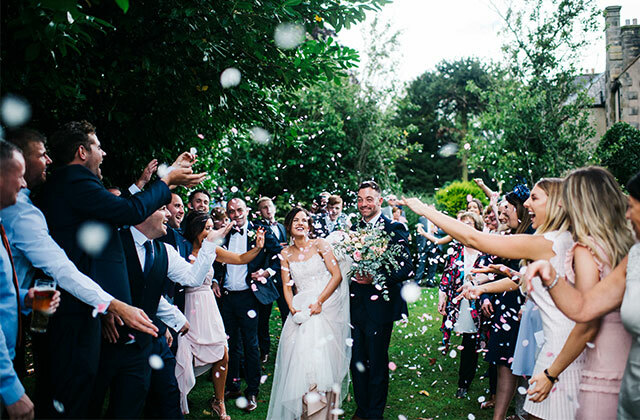 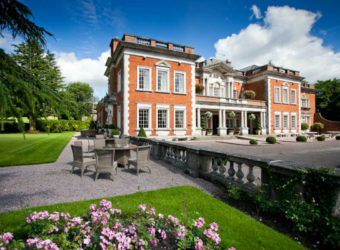 And with beautiful decor, as well as a south facing terrace and gardens, there is nowhere better to start your adventure into love. 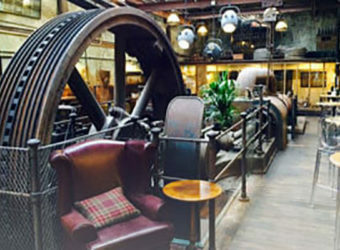 There’s so much to explore around and about.